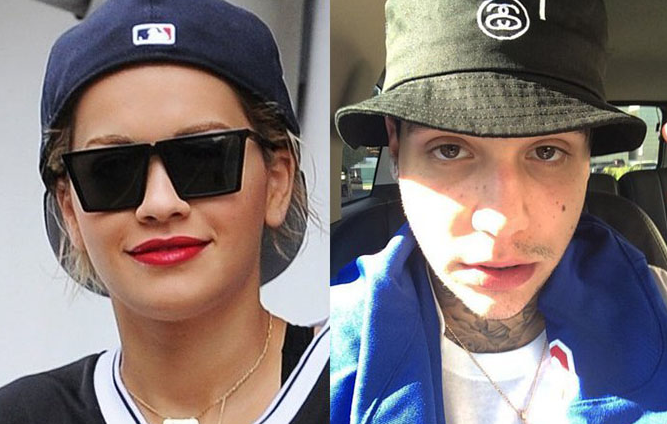 Rita Ora breaks up with boyfriend Ricky Hilfiger after one year of dating. Pop star Rita Ora has split from her boyfriend Ricky Hilfiger, the son of fashion designer Tommy Hilfiger, blaming hectic work schedules for the break-up, according to a report. The long-distance lovers have been dating for more than a year, despite Ora being based in the U.K. while Hilfiger is in Los Angeles working on his rap album and fashion line. After she was offered a judging job on the U.K.’s The X Factor, the pair split, according to Britain’s The Sun on Sunday newspaper.